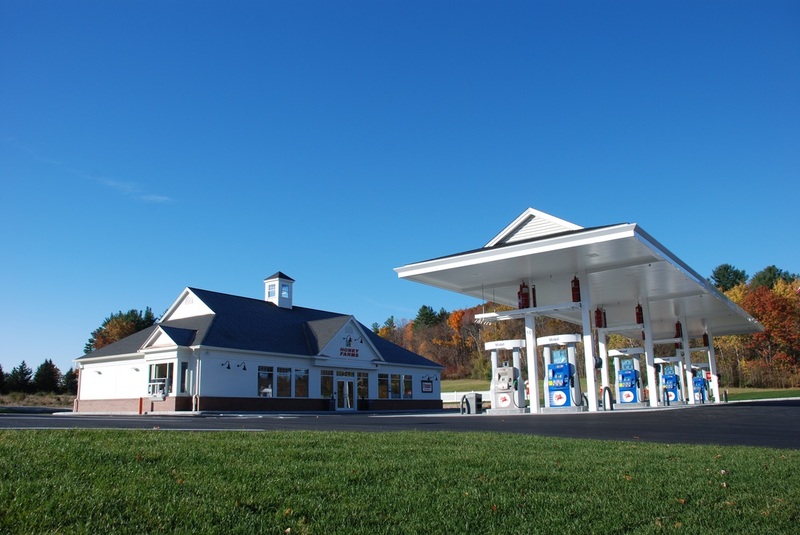 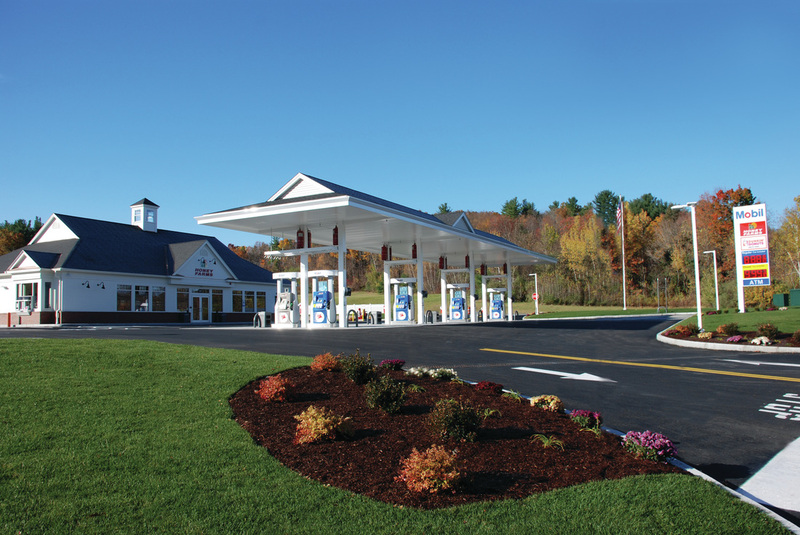 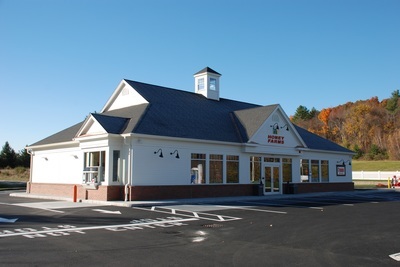 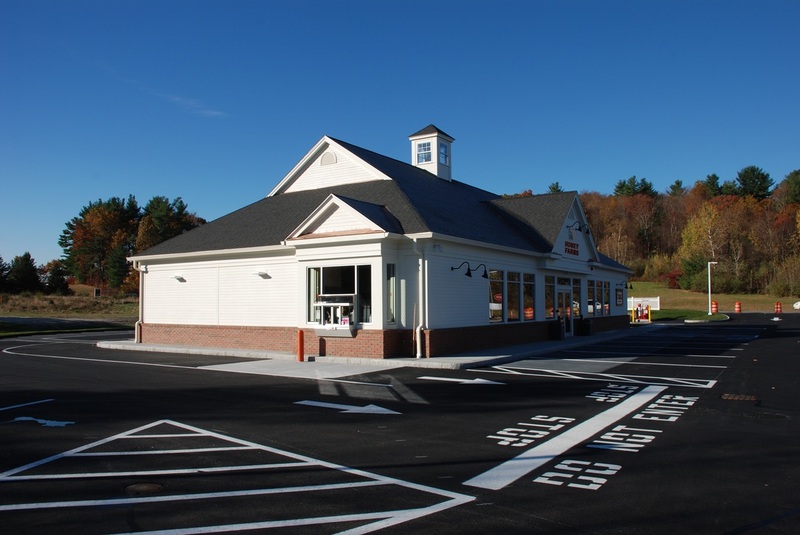 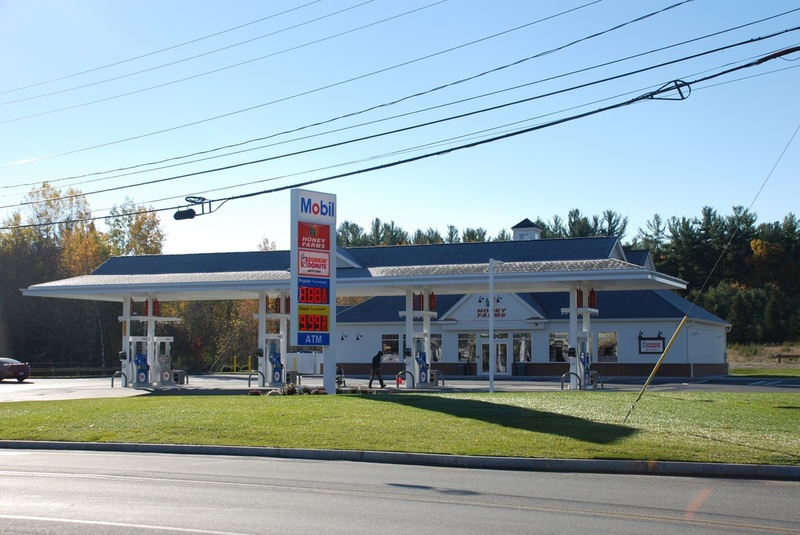 South Coast Development provided full design/build services to acquire, design, permit, and build this New-to-Industry Gasoline Service Station. 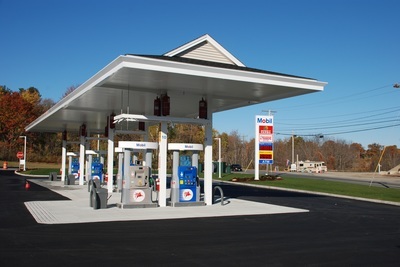 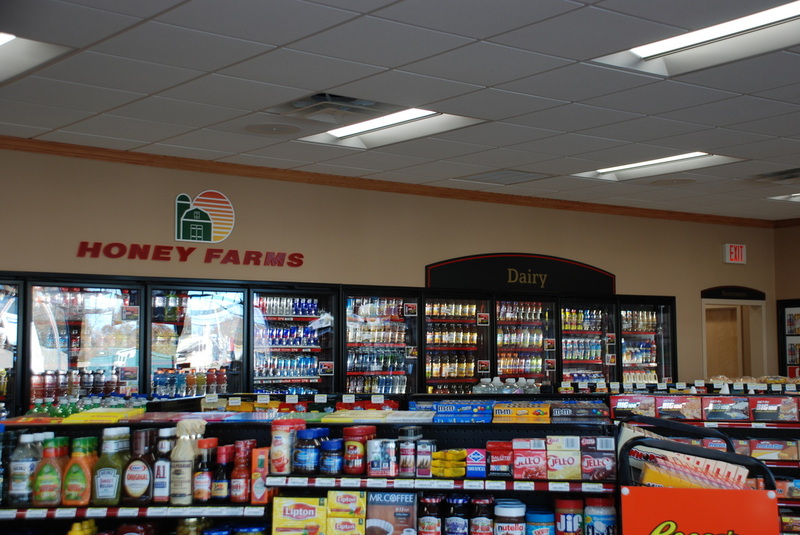 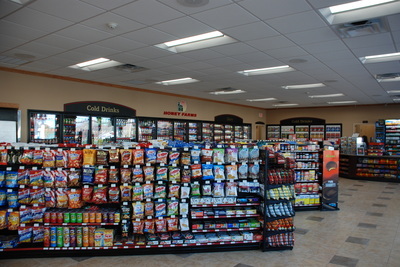 This 5.19 acre site was improved with (2) 15,000 gallons tanks, (1) 26’ x 104’ canopy, (4) MPD’s, a 3,680 square foot convenience store, and a Drive Thru. Permitting this location required approvals from Planning, Zoning, Selectman, and Conservation. 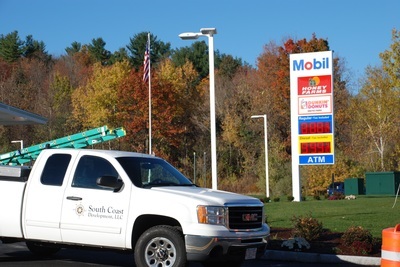 More than half of the 5.19 acre site was flagged as wetlands. 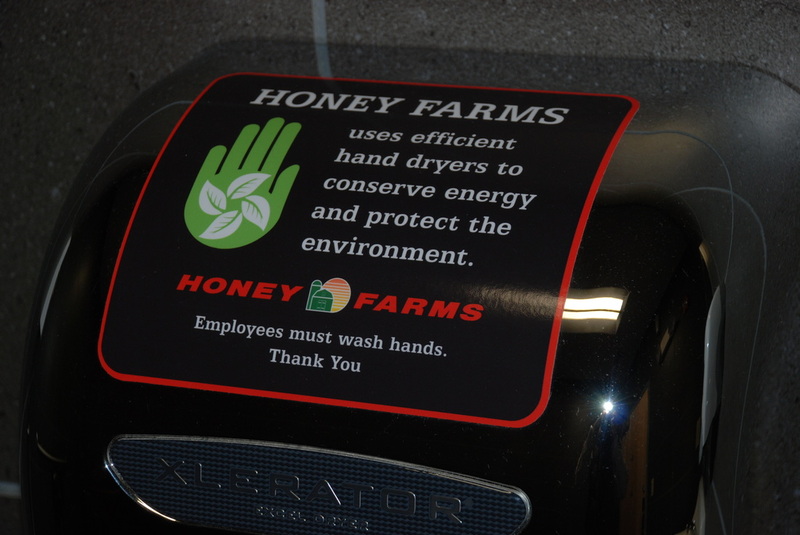 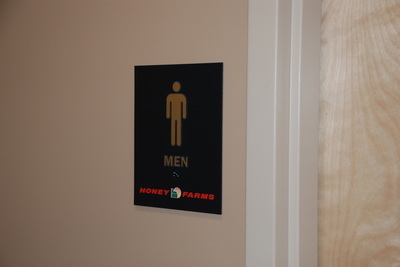 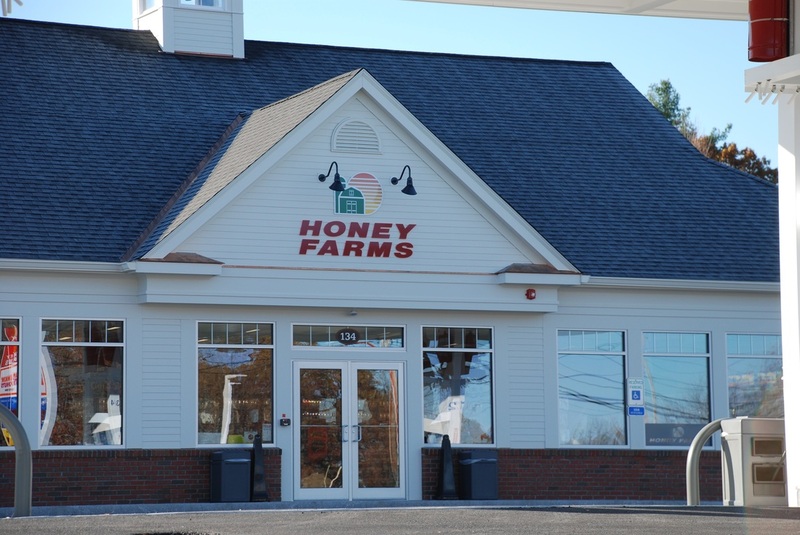 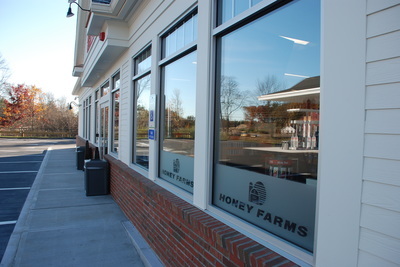 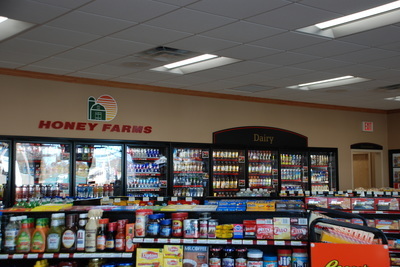 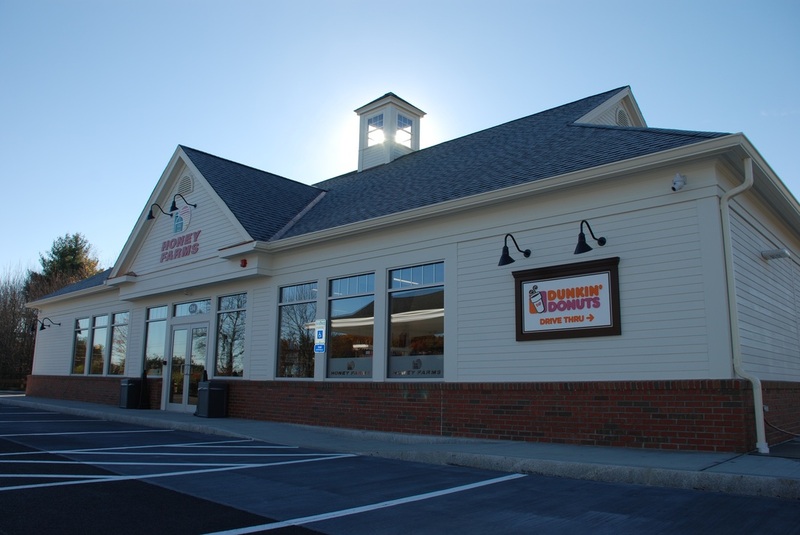 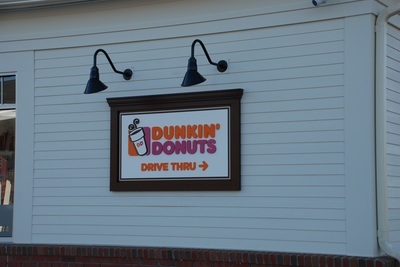 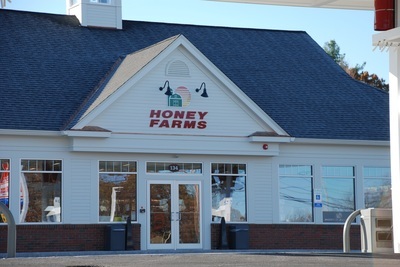 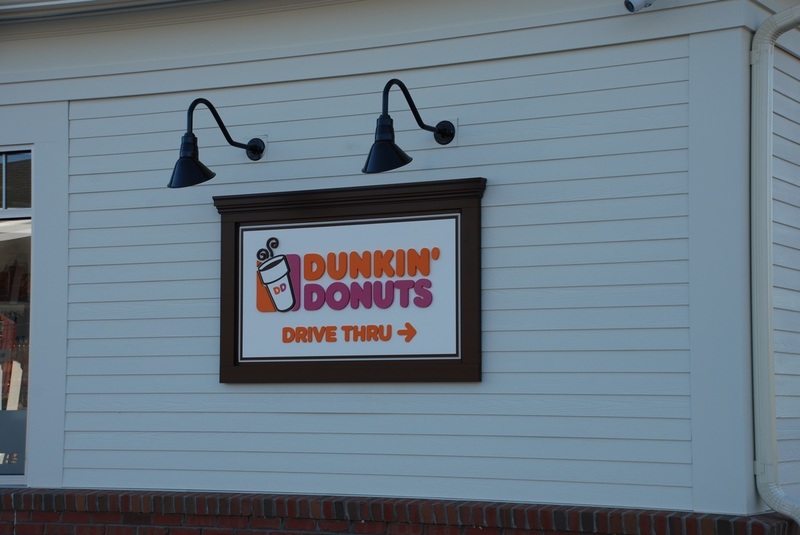 This site is currently leased to Honey Farms (a Worcester based convenience store company with 40 stores) and Dunkin Donuts.